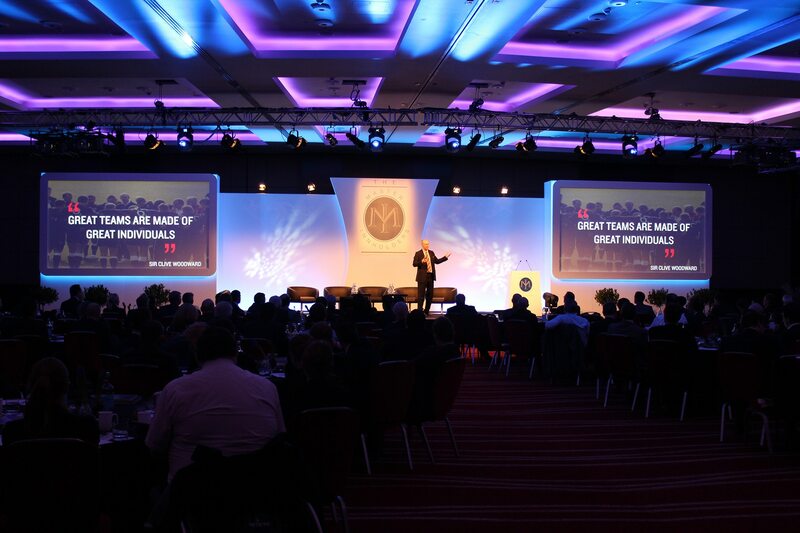 Capturing the 2019 theme of ‘Now Is The Time To…’ the agenda for The Annual Hotel General Managers’ Conference has now been announced. The two-day event, which takes place at Intercontinental London The O2 on 28-29 January will explore themes including artificial intelligence, employee engagement and unearthing personal power, with a host of top speakers preparing to take to the stage to share their insight. Curated by the 2019 conference chair David Taylor FIH MI, VP operations – Principal Hotels at InterContinental Hotels Group, the programme aims to empower hotel professionals for the year ahead and is a key networking and development opportunity. 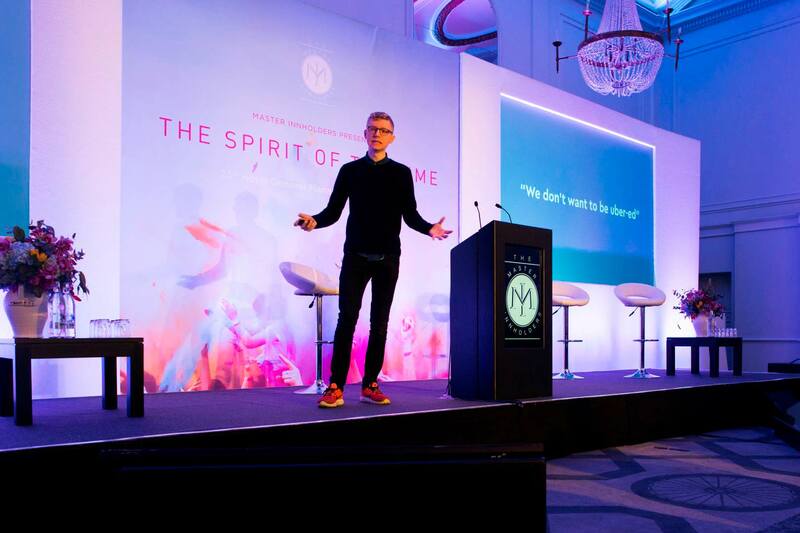 As part of the event, keynote speaker Marcus Child will provide insight to the psychology and motivations of people, and how organisations can embrace these variables to inspire confidence. Wilfred Emmanuel-Jones, also known as The Black Farmer, will take to the stage on day two of the conference to discuss his personal story of building his dream business. 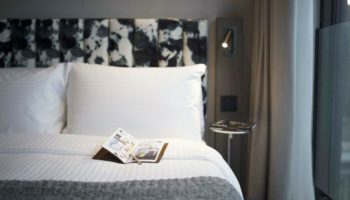 Senior lecturer at Ecole hoteliere de Lausanne and technology expert, Ian Millar will share a countdown of the top 10 technology trends that do and will have an impact on the hospitality Industry. Executive leadership coach David Guile will impart his knowledge on maximising the potential and building the resilience of your team. Following on the topic of employee engagement, serial entrepreneur Stefan Wisenbach will enlighten delegates with a session on how they can bridge the gap between aspiration and achievement to reach their goals.